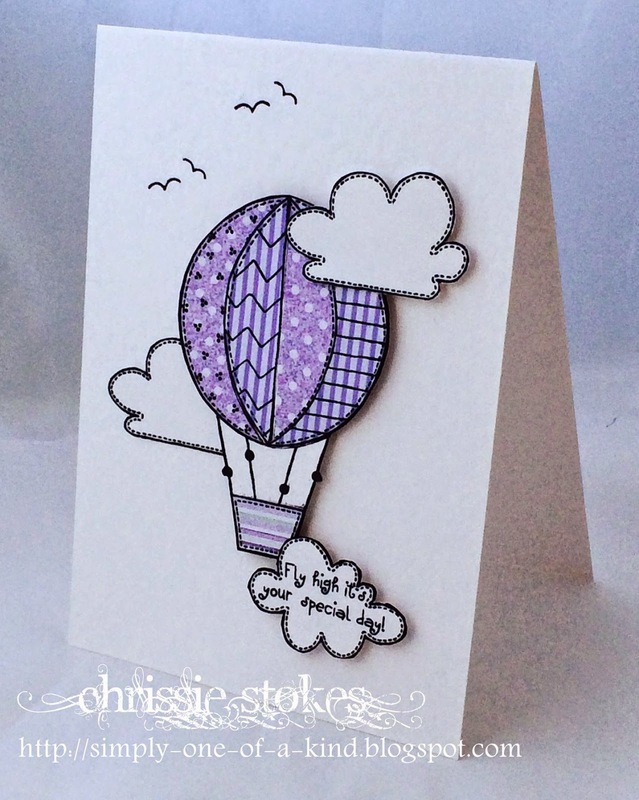 For this one you can think balloons, planes, other things that fly and things that can be carried along on the breeze. I think this SU balloon works really well with the panda from Unity. I've added a bit of bling with gold embossing, mat and sequins. Here is the second line of the song... Up, Up and Away.... in my beautiful balloon! This Woodware set is perfect for paper piecing, which is just what I have done here with some Cuddly Buddly papers. WOW: Metallic Copper Sparkle EP - new favourite! As ever, there is more to see on our personal blogs and we love to see you there! We are so grateful for your continued support and we extend a big welcome to our still growing number of followers on Google and Bloglovin. 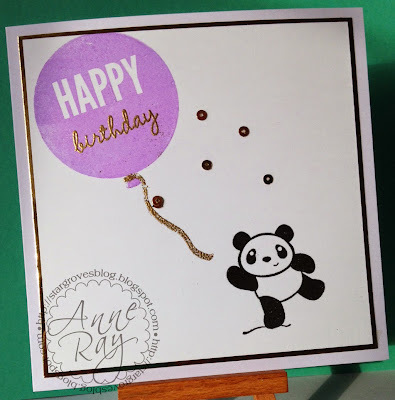 Even if you don't have a blog, you can link up your entries from other platforms such as Flickr, Pinterest, Docrafts, Splitcoast Stampers etc. If you are unsure of the parameters of CAS do check out our Guidelines at the top of our blog! We can't wait to come and visit you! Great DT cards as always ladies - and such a fun theme!